Barry-Regent recently made a large investment in the latest shirt washing and finishing equipment. As ever, our focus is on quality. Your complete satisfaction is our goal. Your collars and cuffs will look like new. Every shirt gets individually inspected. Broken and missing buttons will be replaced. 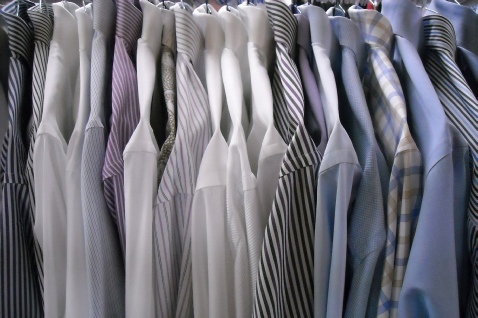 Same day service for shirt laundry is available for most items (in by 10am, out by 3pm), but we recommend leaving items for longer whenever possible. Please call for details.